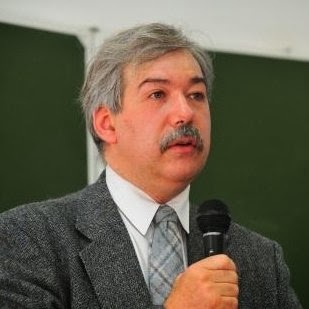 Dmitry A. Leontiev, Ph.D., Dr.Sc., has given his kind permission to LogoTalk Radio to present his lecture entitled The Multifaceted Meaning of Freedom. This presentation was given at the Second Future of Logotherapy Conference in Vienna on May 16, 2014. Dr. Leontiev is Professor of Psychology at Moscow State University and President of the Institute of Existential Psychology and Life Enhancement based in Moscow. He is Vice-President of the Moscow branch of the Russian Psychological Society. He serves on numerous boards including the International Society for Existential Psychology and Psychotherapy and the European Network for Positive Psychology. 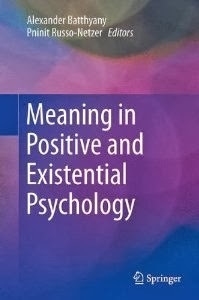 He is associate editor of the Journal of Positive Psychology. Dr. Leontiev has presented over 40 papers at international conferences and over 90 papers at national conferences, many of them dealing with existential psychology and positive psychology. He is the 2004 recipient of the Viktor Frankl Foundation award given by the City of Vienna.